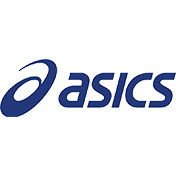 Designed and expertly crafted with state-of-the-art Asics technology, including a lightweight textile upper which delivers exceptional comfort and a secure fit lace up construction. 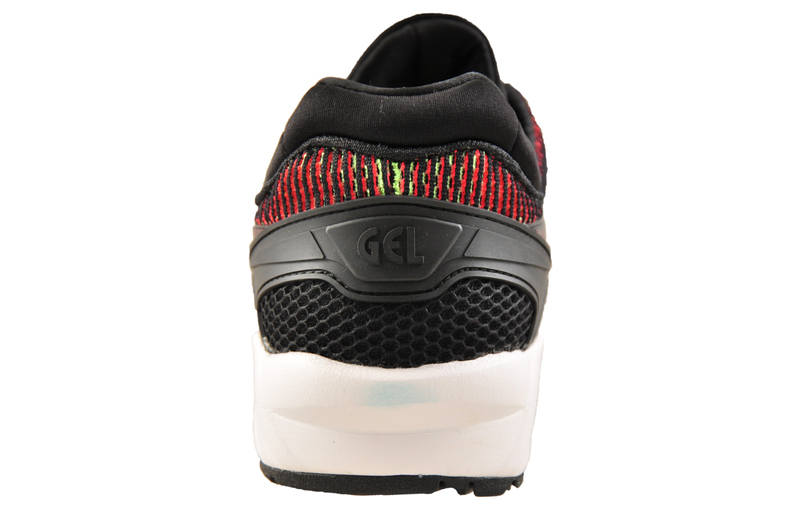 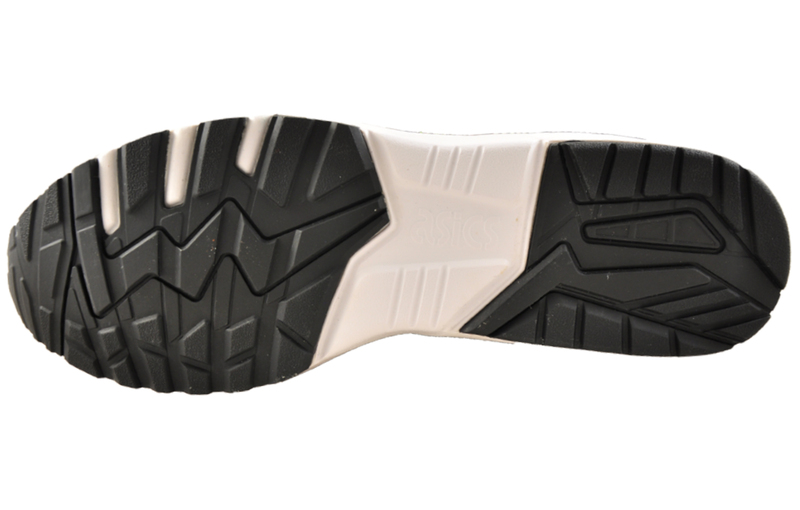 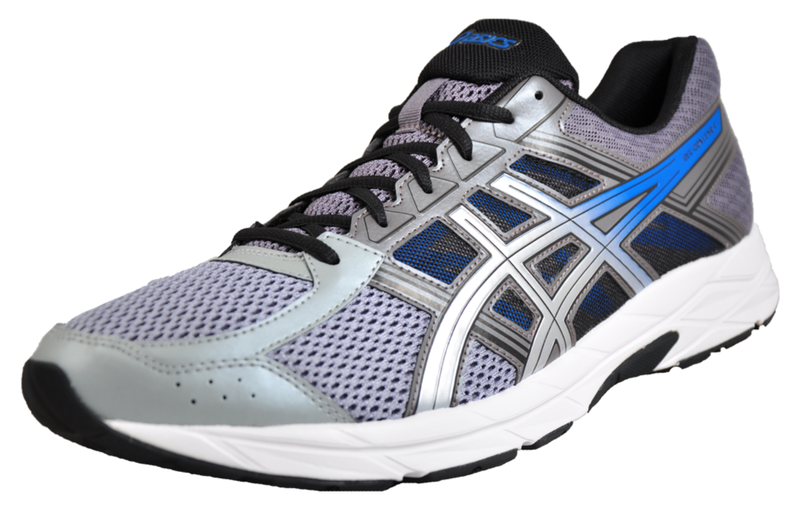 These Asics Gel Kayano Evo men’s trainers are the perfect choice for all wear, with an EVA cushioned midsole improving shock absorption and comfort. 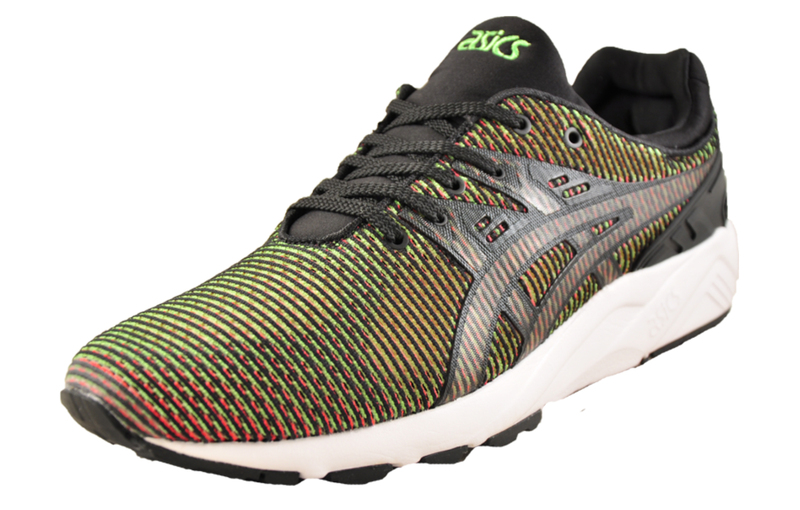 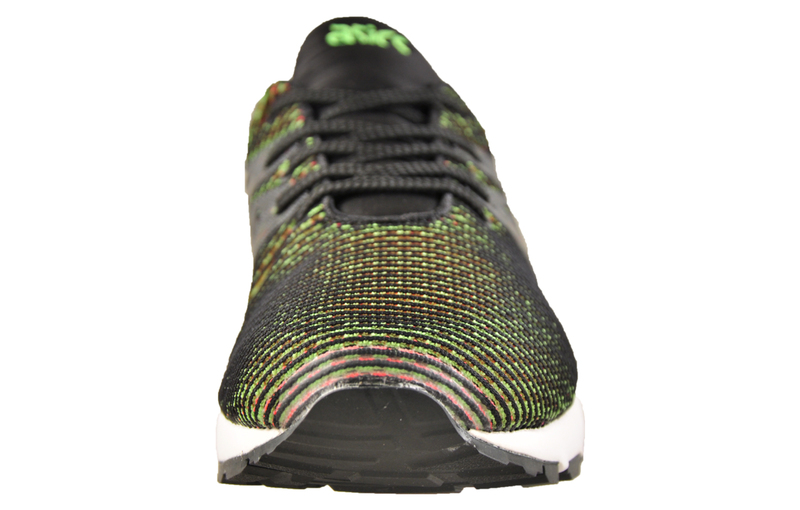 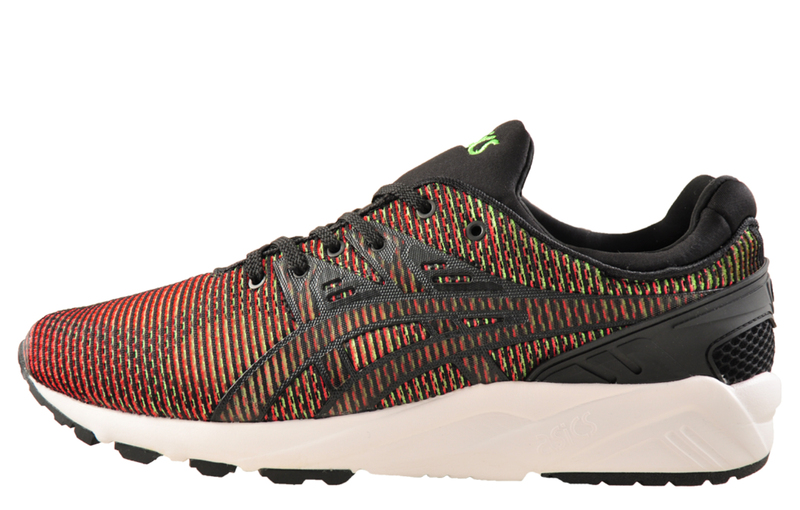 This Kayano is finished with a unique chameleon textile knit fabric which can change the colour of the shoe depending on the perspective it is looked upon, a design that is sure to turn heads!